Founded in 1996 as a non-profit agency Marriage Savers was formed by Mike and Harriet McManus and is based in Potomac, Maryland. The clergy of over 200 US cities have created Community Marriage Policies, with the help of Marriage Savers, a non-profit group created by Mike and Harriet McManus. The Clark County CMP signing was number 187 nationally. Mike and Harriet continue to play a strong role in advocating for marriage health and equipping communities to raise the standard for marriage. Marriage Resource Center of Miami Valley, formerly Marriage Savers of Clark County (MSCC), was established in January, 2004 as a catalyst to create a Community Marriage Policy. Having observed effective programs for families across the country, Bob Suver, then Director of Clark County Department of Job and Family Services, stimulated interest in creating an "upstream" marriage strengthening agency to reduce divorce rates, teen pregnancy rates and social risk indicators of broken families. Jeff Williams served as Executive Director for about a year until relocating his family out of the area. 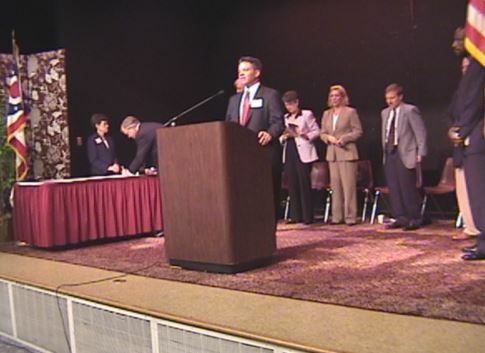 In January of 2005 Lavern Nissley, a local pastor and teacher was appointed to the position of Executive Director of Marriage Savers of Clark County. His wife, Ronda, later joined the staff as Director of Advancement and Special Projects. Lavern and Ronda have been residents of Springfield since 1994. 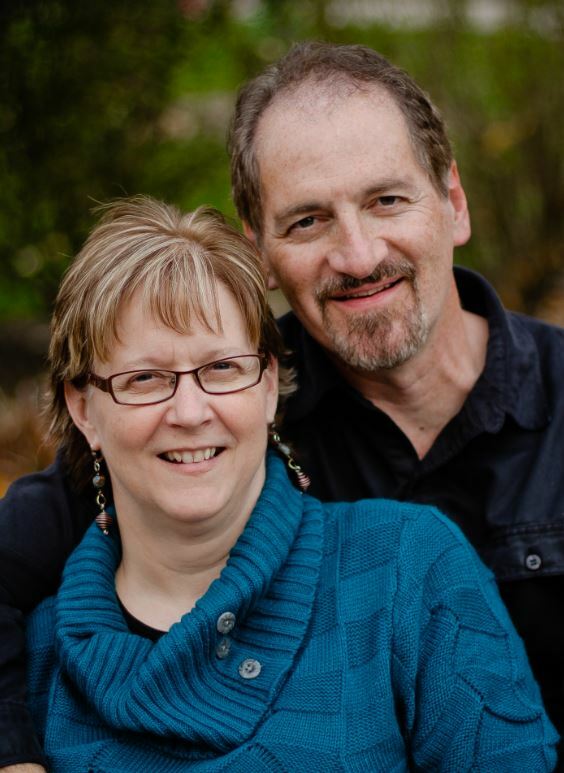 As Associate Pastor of Vineyard Church of Northridge for 8 1/2 years, Lavern brings experience in teaching, leadership, administration and multimedia communication. Ronda's background in financial analysis and nursing home administration have served the agency well in the acquisition and management of government funding.